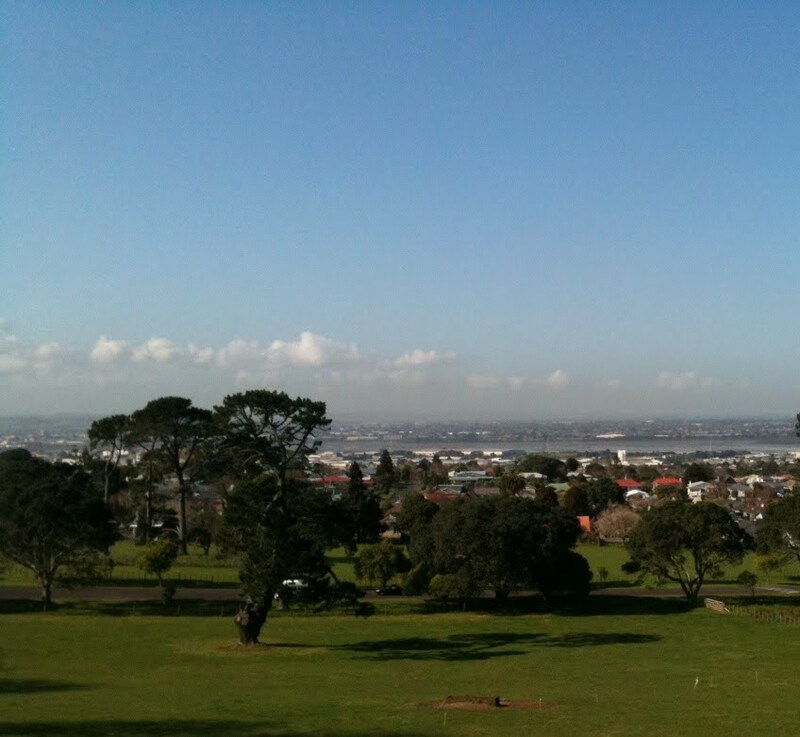 "I noticed the haze in Auckland today as I rode around One Tree Hill so I took a photo on my phone. The haze is very faint unless you are looking for it. What is immediately obvious is the diesel smoke at ground level from Auckland buses. I hold my breath when I am behind them."